Writer of Modern Day Romantic Sea Stories filled with action, excitement, and suspense. 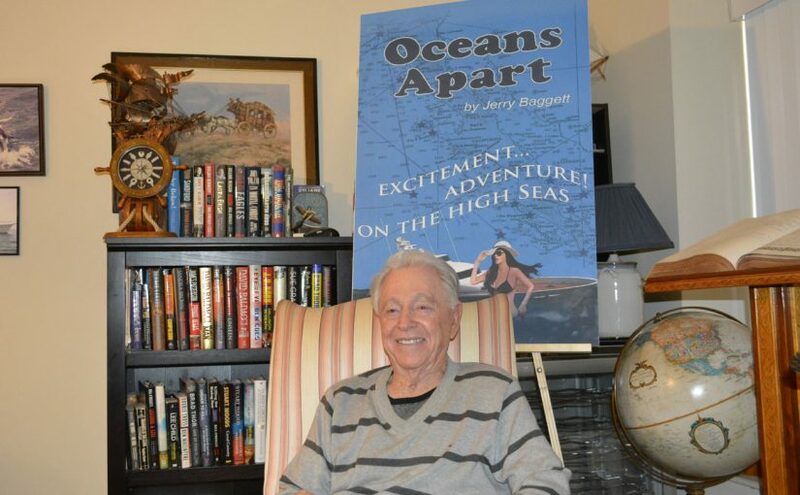 Jerry Baggett is an Author, Businessman, and Yachtsman. His latest books are Oceans Apart, Dammit and Dammit 2. Jerry grew up on Cape Hatteras Island and the Gulf Coast of Alabama where he developed a love for the sea. After graduating from University of Alabama, he found his way to Los Angeles where he has spent the last forty years splitting his time between his various business interest and his love for cruising and diving the ever-fascinating Barrier Islands of Southern California with his family. Click on his most recent publications Oceans Apart, Dammit , and Dammit 2 links to find out more about his books. You will find the story line, reviews, excerpts, and links to purchase a books. The Blog Page will also give you the latest information. Register at the Members Section to get my newsletter.